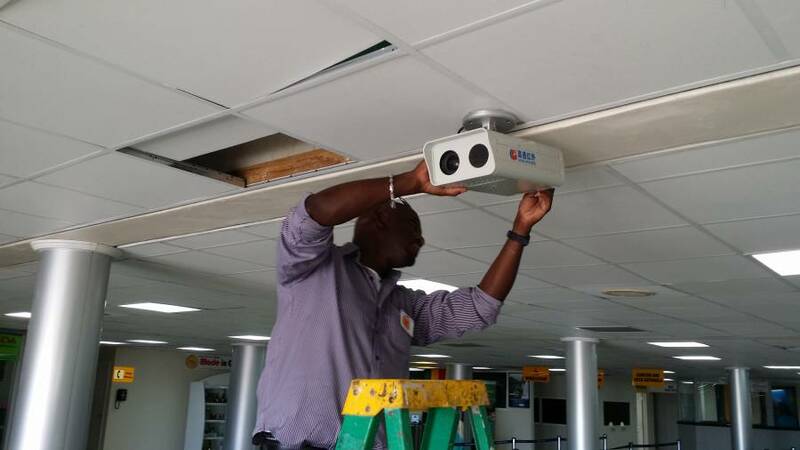 The Ministry of Health and Maurice Bishop International Airport (MBIA) are installing an advanced infrared fever sensing system, and both parties are excited that the new machine will bring many health benefits to the country. The installation of the system follows months of planning, site visits, configuration and meetings by officials and technicians from the Ministry and MBIA. 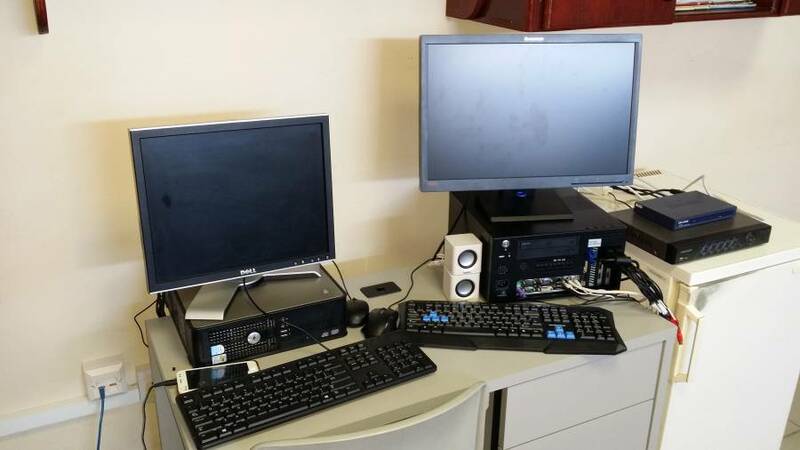 With the system being 95% completed, health officials are hopeful that once the system becomes fully functional it will help healthcare providers and port health surveillance officers, to better detect persons entering the country with very high temperatures that are often associated with new and emerging diseases, especially when the country is on alert in relation to an outbreak. 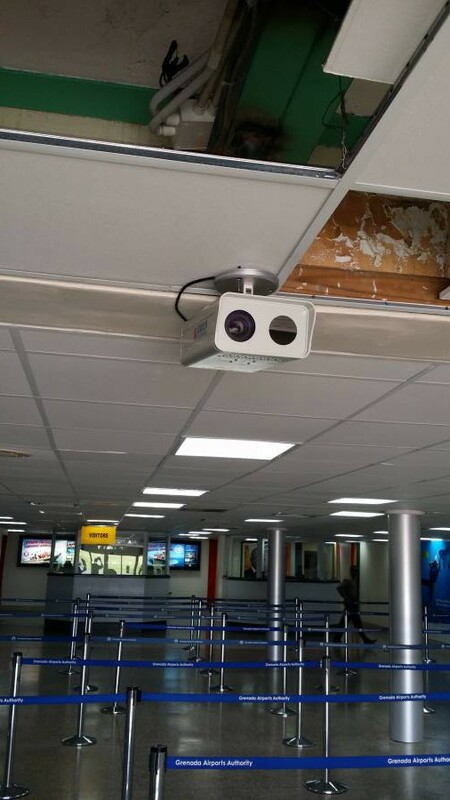 The modern bit of equipment which is capable of facial tracking and identifying individuals with very high body temperature can be monitored from one station or remotely via Internet. Preparations are also in the making for the installation of another system at the Melville Street Cruise Terminal in the Town of St George. The system was donated to the Ministry of Health by the People’s Republic of China.